I received a Ph.D. in Ecology from the University of Lisbon (Faculty of Sciences) in 2013 and I am currently working in the Conservation in Socio-Ecological Ecosystems (CSES) group of cE3c. Within this group, I have been dedicated to research of ecosystem services in the Portuguese montado, with a focus on cultural services. 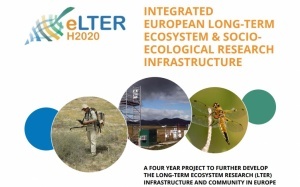 More recently, I worked for the LTER Portugal, a network focused on site/ecosystem based long-term monitoring and a member of the emerging roadmap 2016 project eLTER. 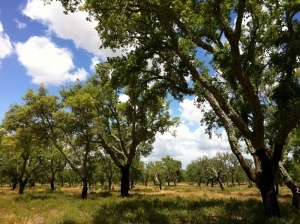 Presently, I am a post-doctoral grant holder within the project PORBIOTA, a Portuguese distributed e-infrastructure, which aims to manage biodiversity data, and that will be integrated in the European e-Science infrastructure for biodiversity and ecosystem research (LIFEWATCH), an ESFRI Roadmap 2016 Landmark. 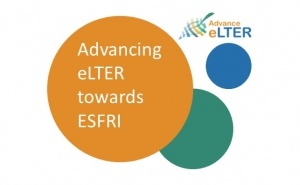 Within this project I am involved in the development of monitoring programs and global indicators capable of detecting and analysing trends in biodiversity, as well as in the integration of LTER dataflow into PORBIOTA.